Levon Eskenian formed his ensemble in 2008 to explore the inspirational sources of Gurdjieff’s music. The group’s debut album, Music of Georges I. Gurdjieff, issued by ECM in 2011, was a history-making project, drawing new attention to Gurdjieff’s compositions in his native Armenia and around the world, and winning prizes – including the Edison Award in the Netherlands and the National Music Award in Armenia – for its imaginative recasting of the music for traditional folk instruments. At the urging of producer Manfred Eicher Levon Eskenian has gone on to prepare material for two new recordings concentrating on Komitas Vardapet (1869-1935): one with Komitas’s music for piano played by Lusine Griogoryan (to be released in 2016), and the present disc with vivid and exciting arrangements of Komitas for Eskenian’s folk instruments group. Both albums were recorded at Lugano’s Auditorio Stelio Molo RSI in February 2015. Komitas is revered by Armenians as his nation’s most brilliant songwriter. He was also more than this, a composer, singer, priest, philosopher, poet, ethnomusicologist, collector of folk songs, writer of sacred and secular music bridging the old and the new. The fine line that connects the melodic character of the most ancient Armenian music with the works of contemporary Armenian composers runs through his work and for this reason he is often referred to as the father of modern Armenian music. His music was an important reference for Thomas de Hartmann when preparing Gurdjieff’s music for solo piano and Komitas also influenced Levon Eskenian when preparing his own Gurdjieff arrangements. For these and other reasons reinvestigating the music of Komitas seemed a logical next step for Eskenian and the Gurdjieff Ensemble. Levon Eskenian was born in Lebanon in 1978. In 1996 he moved to Armenia where he currently lives. In 2005 he graduated from the Yerevan Komitas State Conservatory where he obtained a master’s degree studying the piano with Professor Robert Shugarov. He has also studied composition, organ and improvisation at the Conservatory and harpsichord in Austria and Italy with the English organist and harpsichordist Christopher Stembridge. 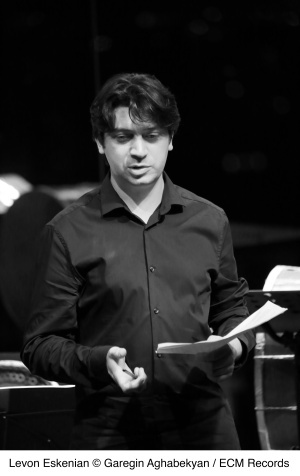 One of the most active figures in Armenia’s musical life, a director of various ensembles and artistic institutions, he has performed both as a soloist and chamber musician with a program ranging from early baroque to contemporary music in Europe, the Middle East and in Armenia. Eskenian has organized numerous concerts, lectures, master classes and festivals in Armenia. He is a founding member of the Naregatsi Chamber Music Society with its chamber orchestra and small ensembles, which were founded to promote rarely performed repertoire ranging from early to contemporary music. With the Gurdjieff Ensemble he has toured widely. In November 2015, the ensemble heads for Brazil where it is giving concerts of music of Gurdjieff and Komitas. Further tours are in preparation for 2016. 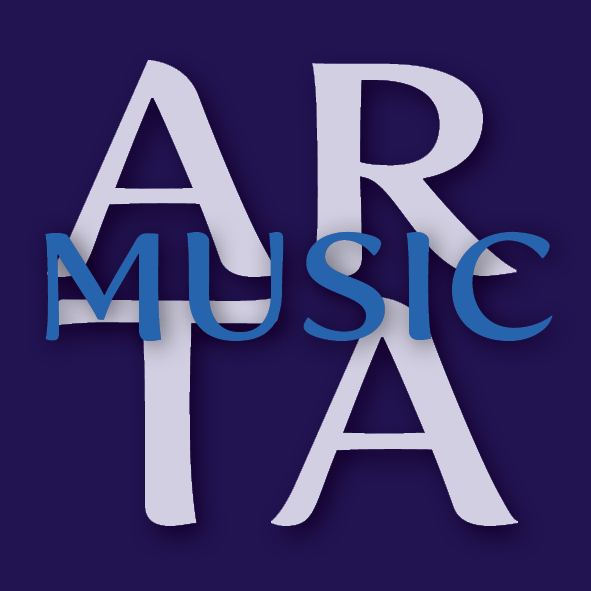 Music composed or collected by Komitas has been heard on a number of ECM releases, beginning with Hayren: Music of Komitas and Tigran Mansurian recorded in 2000, and continuing with Jan Garbarek and the Hilliard Ensemble’s Officium Novum, Anja Lechner and François Couturier’s Moderato Cantabile, Savina Yannatou’s Songs of Thessaloniki, Norma Winstone’s Stories Yet To Tell and more. Last month another release, Tigran Hamasyan’s Luys I Luso, also embraced Komitas in its broad sweep of Armenian sacred music. However, the present recording by the Gurdjieff Ensemble is the first ECM disc wholly devoted to the music of Komitas Vardapet. CD booklet includes an introduction by Tigran Mansurian, liner notes by Levon Eskenian and photos from the recording session.